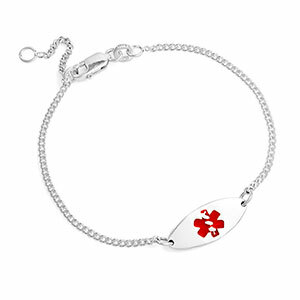 If you like small and dainty, this is the medical bracelet for you. 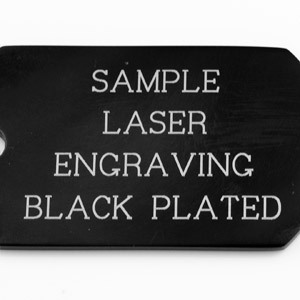 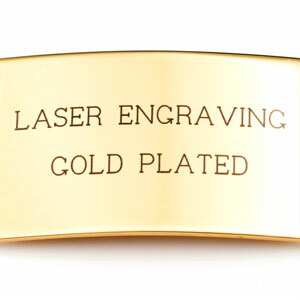 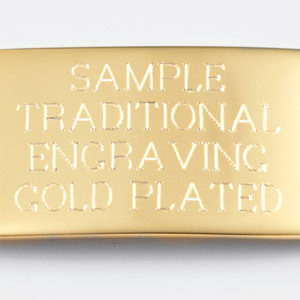 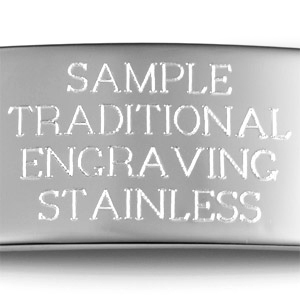 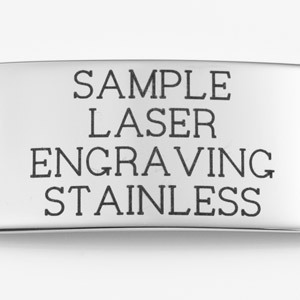 We can engrave your medical condition on the back using traditional engraving which provides an attractive colorless etching. 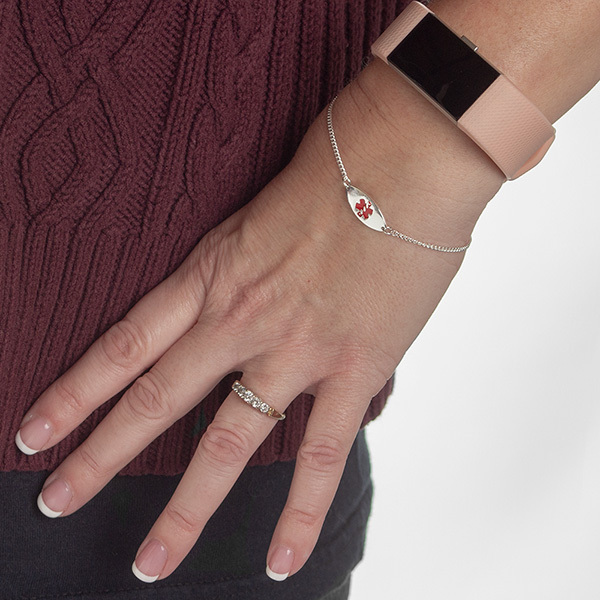 This is a 7 inch medical ID bracelet, but it's adjustable beginning at 6 inches.